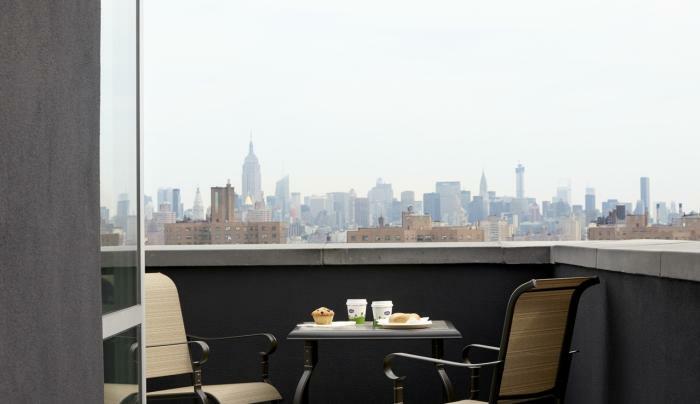 Hampton Inn Brooklyn/Downtown is set at the foot of the Manhattan Bridge and located on the corner of Flatbush Avenue Extension and Tillary Street, in the heart of downtown Brooklyn. We are only three blocks from the Metro Tech Center and close to Barclays Center, Atlantic Terminal, Prospect Park and major companies such as JPMorgan Chase, Goldman Sachs and the Bank of New York. La Guardia Airport is just 10 miles from our welcoming hotel in Brooklyn, NY. 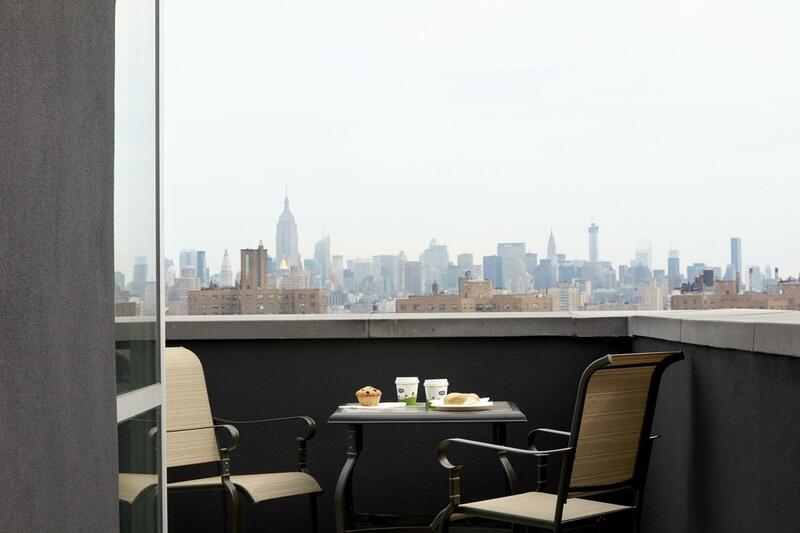 The hotel is just a few subway stops from ultra-chic Tribeca, City Hall and Manhattan's Financial District.